Liver kebab, one of the chief Tuvan delicacies - sogazha - was introduced in the framework of tasting of national dishes at the Second International Tourism Forum "Tuva: Crossroads of routes and cultures", which took place in Kyzyl on 5 April. 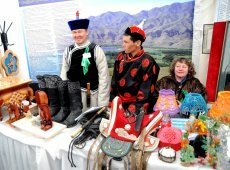 It brought together the heads of Siberian regions, borderland aimaks of Mongolia and representatives of tourism business. A yurt and tent town were constructed on the main square of the capital, where the key tourist projects of the region will be introduced. 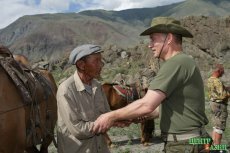 A new health care facility opened three years ago on the grounds of a former preventative care facility of the coal strip mine - republican center for rehabilitative medicine for veterans of Great Patriotic War and military activities. The head of the region, Sholban Kara-ool insisted on the necessity of creation of such a center. It was on his instructions that the almost completely derelict building was totally renovated, and the first veterans underwent a course of therapy there by 9 May of 2008. 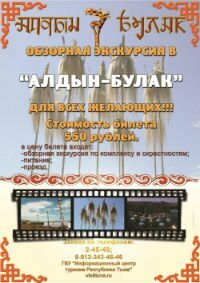 Fifty children from Tuva suffering from seismophobia will rehabilitate at "Orlyonok"
The leaders of Tuva will send 50 children who were most affected by the earthquakes and are suffering from seismophobia to a Russian camp "Orlyonok" in April, as announced by regional administration. 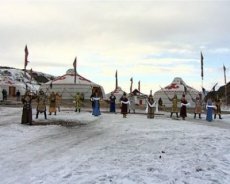 On orders of the head of Tuva, Sholban Kara-ool , Ministry of education and science worked out the matter with federal ministry about assigning 50 tickets to the Russian camp "Orlyonok". Little kids from Kaa-Khem district of the republic , who have been diagnosed with seismophobia, are expected to undergo courses of rehabilitation, - states the announcement. Six residents of Tuvan village Mugur-Aksy became victims of an attack by a wolf, infected by the rabies virus. All six were brought to the republican infectious disease hospital and are now under observation. To prevent the spread of the virus, Tuvan government allocated 500 thousand rubles for vaccinations of residents of the Mongun-Taiga district, where the attack took place. According to announcement by specialists of the Ministry of Health Care and Social development of RT, the rabies vaccine will be administered to the highest risk group - sheep herders, veterinarians, health workers, and others, about 1750 people in total, as the head of Mongun-taiga district administration, Alexei Ochur-ool, told gov.tuva.ru. 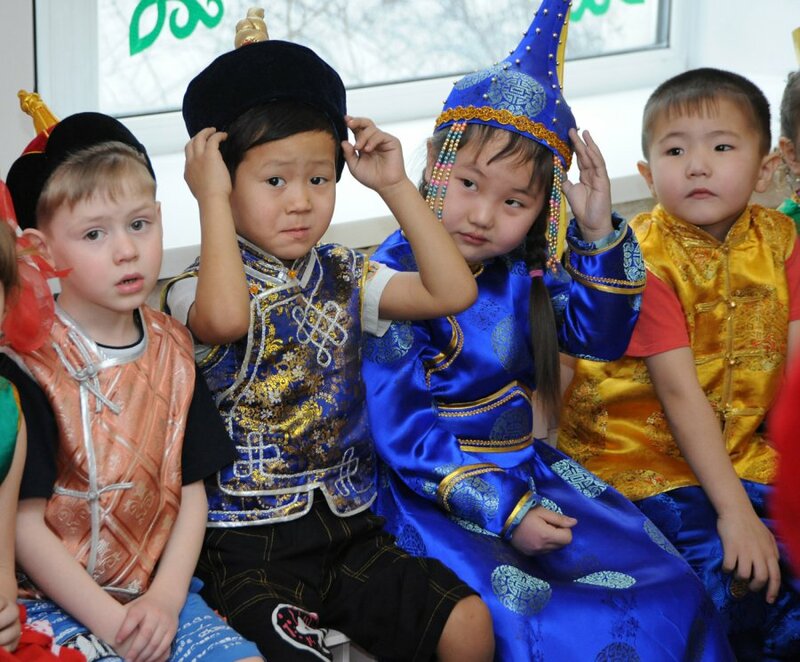 Schoolchildren from Kaa-Khem district of Tuva, which was subjected to a whole series of earthquakes and aftershocks are going to undergo rehabilitation in children's recreation camps. These are instructions given to Ministry of education and science given by the head of the region, Sholban Kara-ool, at a meeting of republican commission for liquidation of consequences of the earthquake, as the press-service of the government announced. 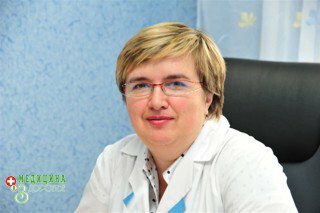 Governor of Krasnoyarsk region: "Aldyn-Bulak" is a splendid place! The 9th Krasnoyarsk Economic Forum-2012 which is currently taking place has again brought in a record number of participants who gathered in Krasnoyarsk from the various Russian cities - members of Government of RF, heads of the members states of the federation, representatives of the largest Russian companies, businessmen, prominent experts and scholars, guests from foreign countries. Today, on 17 February, a ceremonial opening of the forum took place, as art of plenary convention "Time of strategic initiatives: What is necessary for Russia and its regions?". 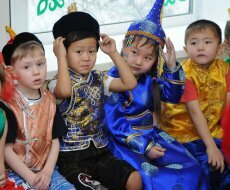 In 1986, for the first time in modern Tuvan history, celebration of Shagaa was performed in the foyer of Tuvan theatre of music and drama by young scholars from TNIIYaLI (today TIGI), theatre artists, and museum employees. 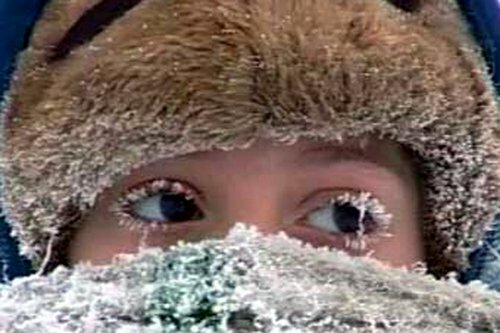 The idea of celebrating the holiday belonged to Kaadyr-ool Bicheldei. 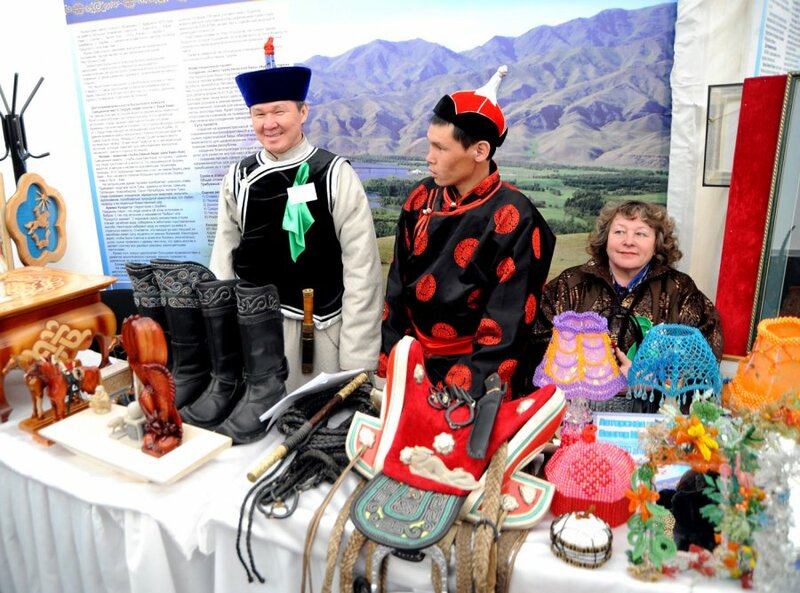 "I remember that we used the theatre's collection of folk costumes, everybody who could put on a Tuvan ton, - reminisces Kaadyr-ool Bicheldei years later. A scenic yurt from "Khaiyranbot" play was put up.